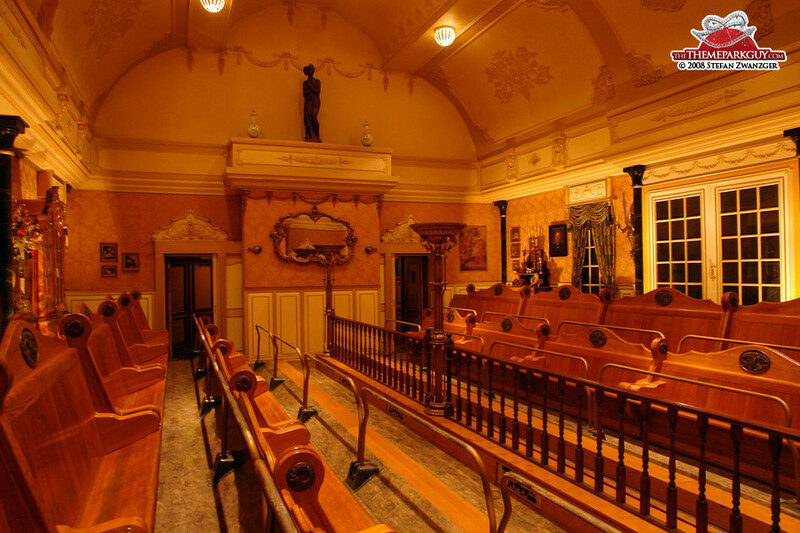 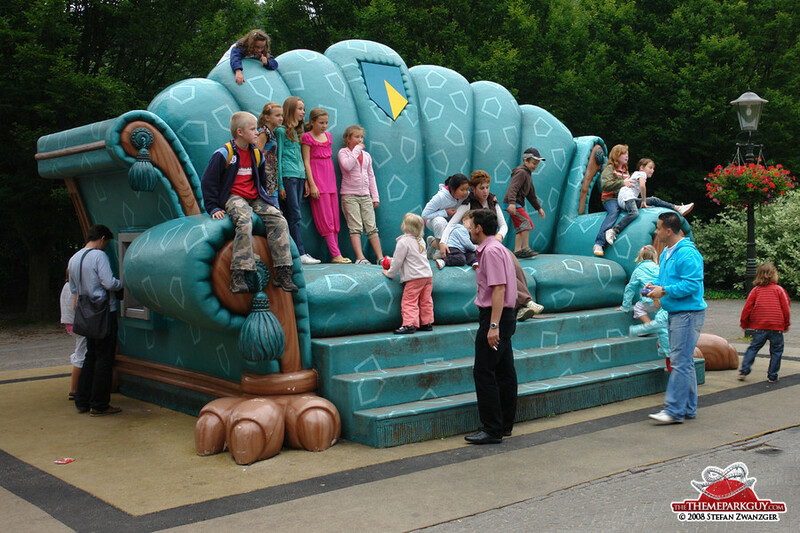 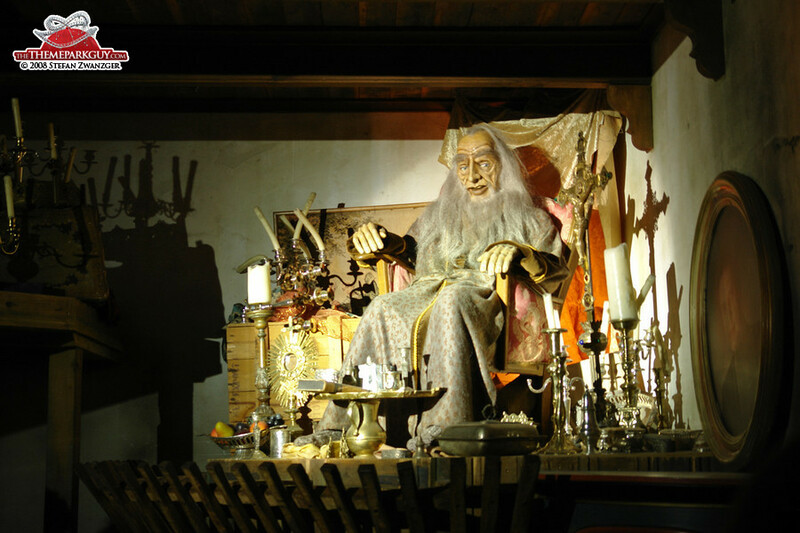 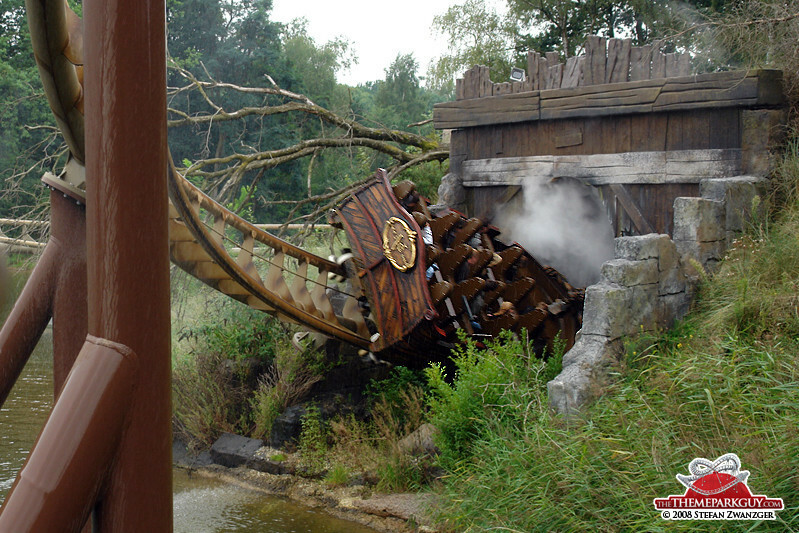 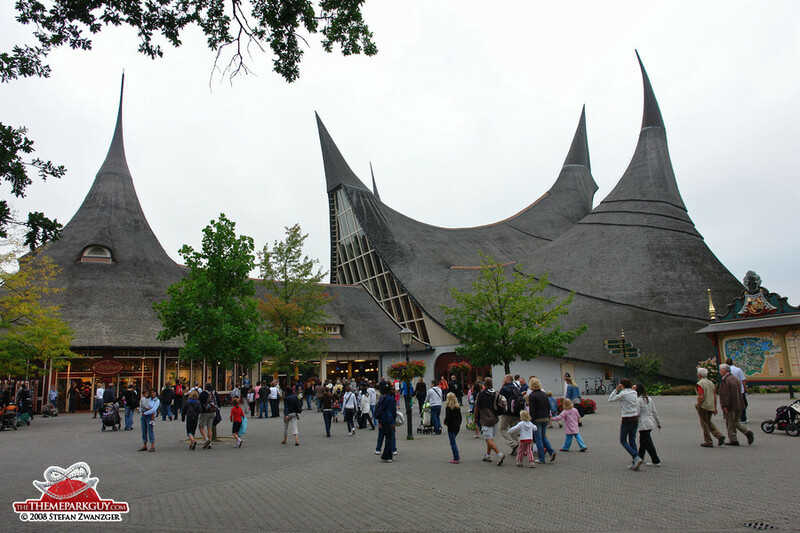 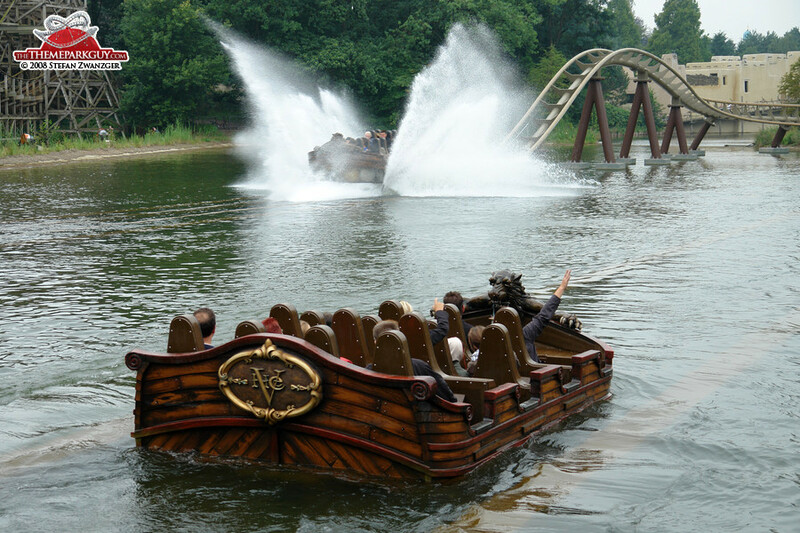 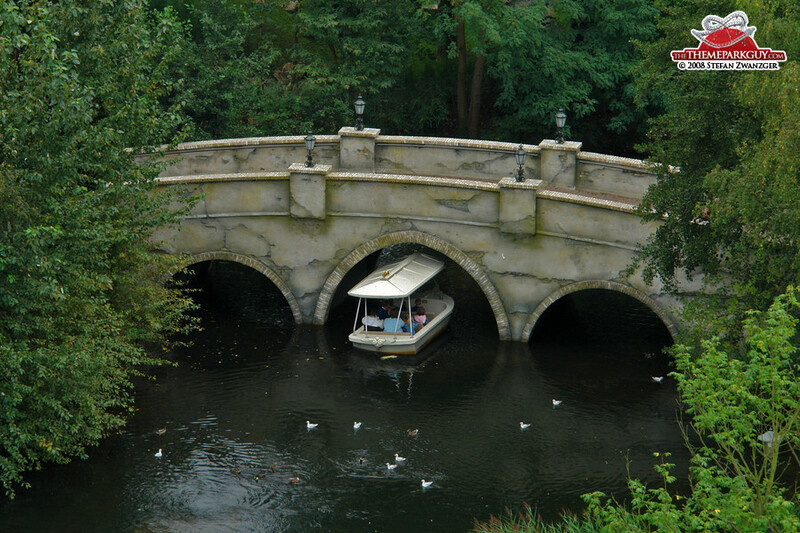 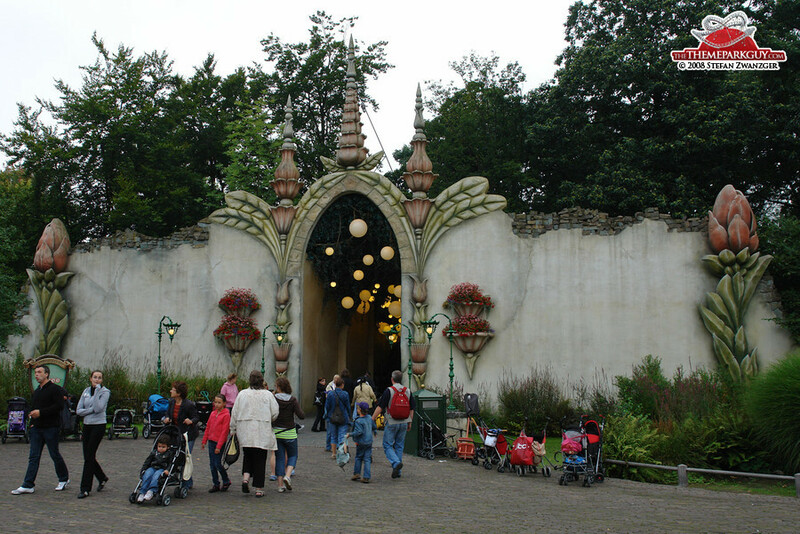 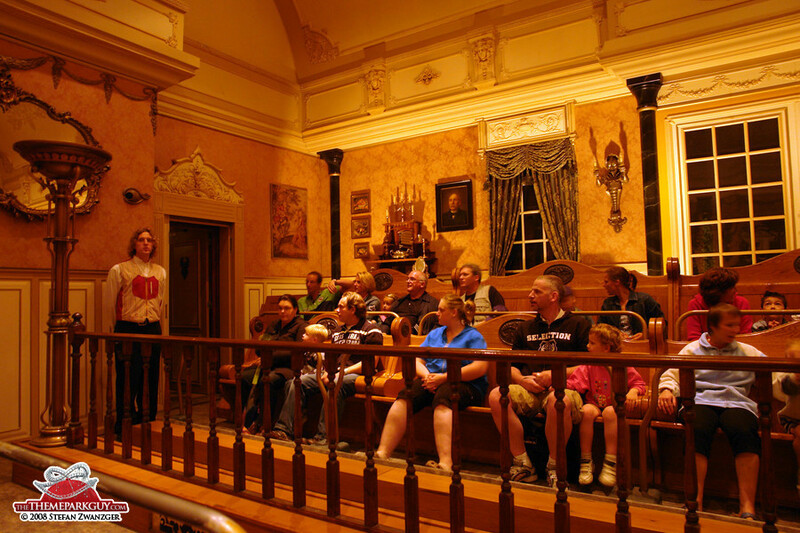 The Netherlands' trademark theme park Efteling is said to have inspired even Disney Imagineers! 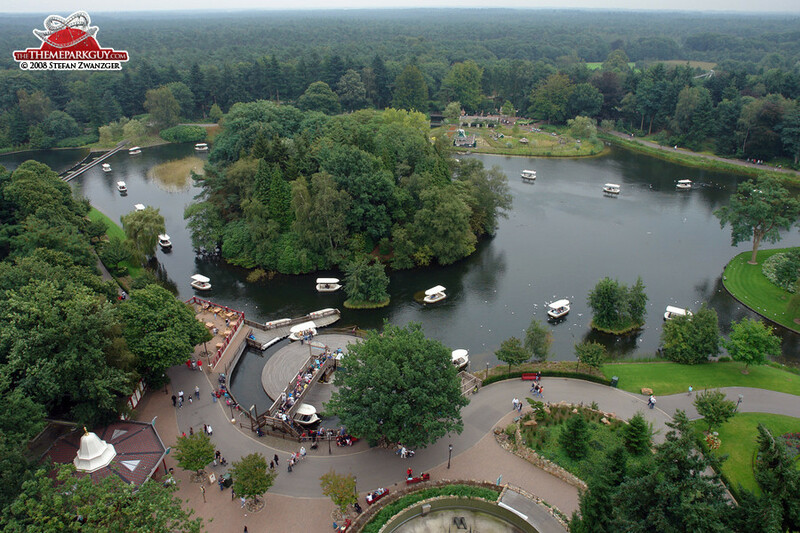 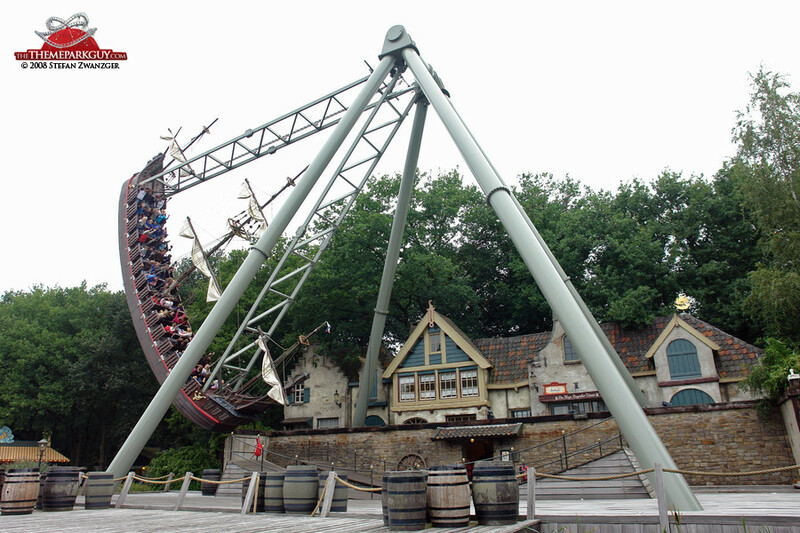 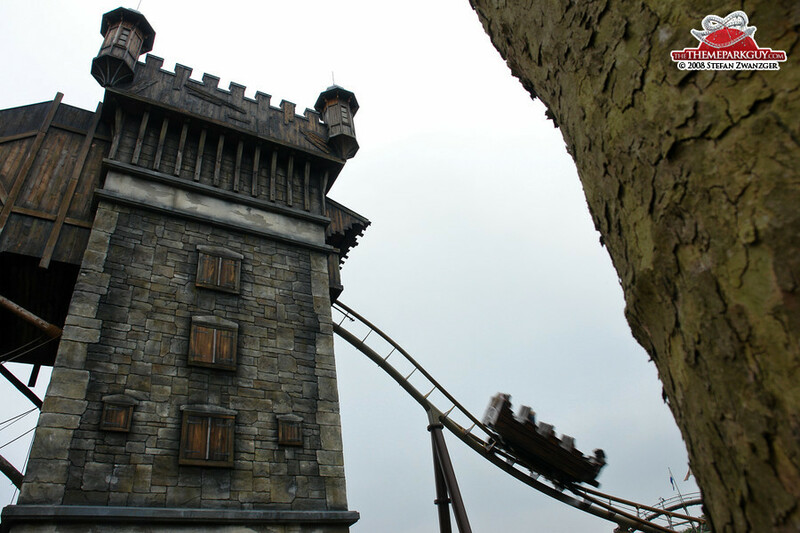 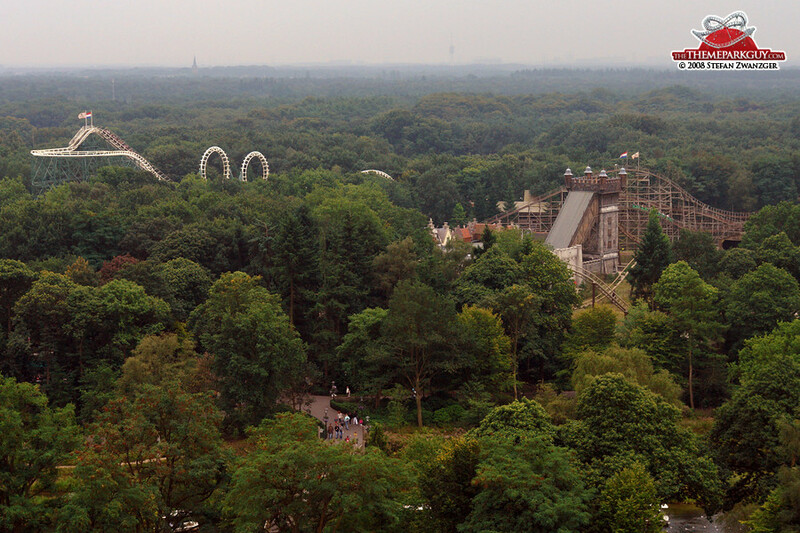 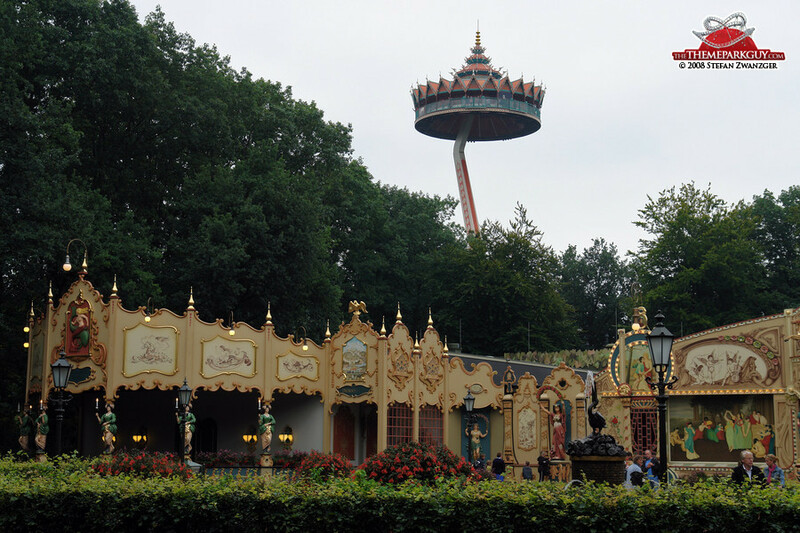 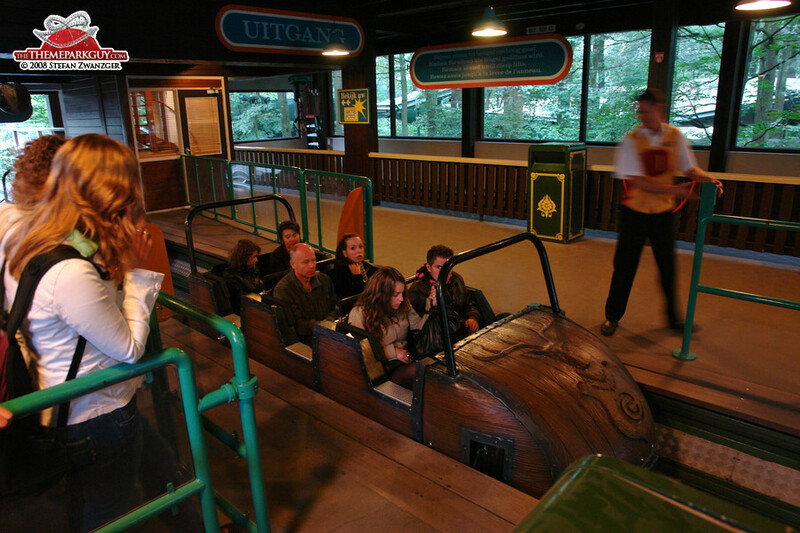 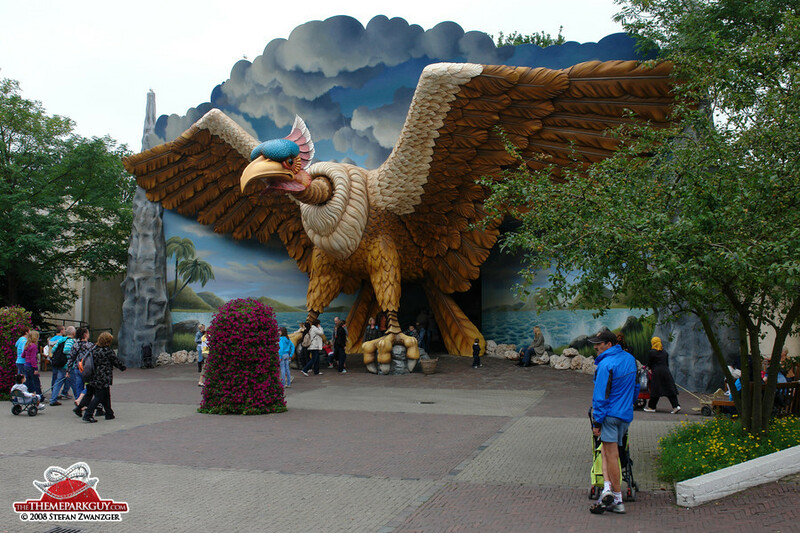 Efteling is so vast and sprawling that you should really allow for two full days to experience all the rides. 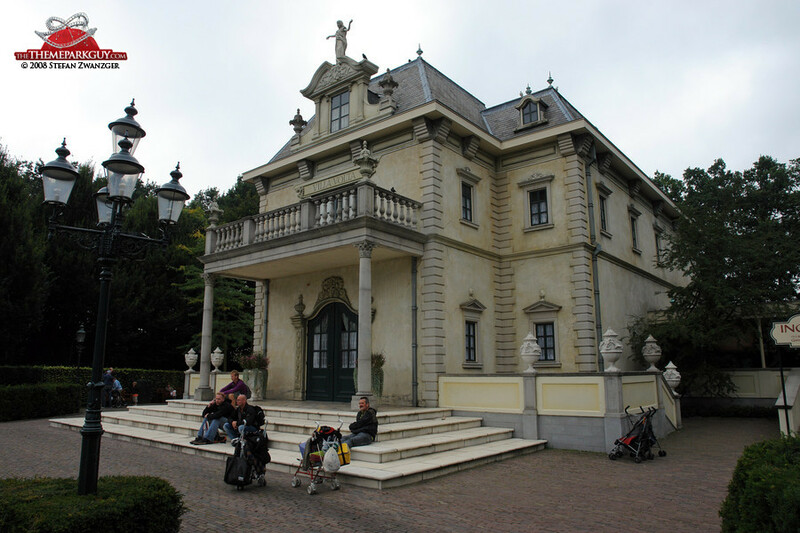 Built into the surrounding forest, it is a peculiar mixture of 17th century castle garden and theme park, making for a proper fairy tale experience. 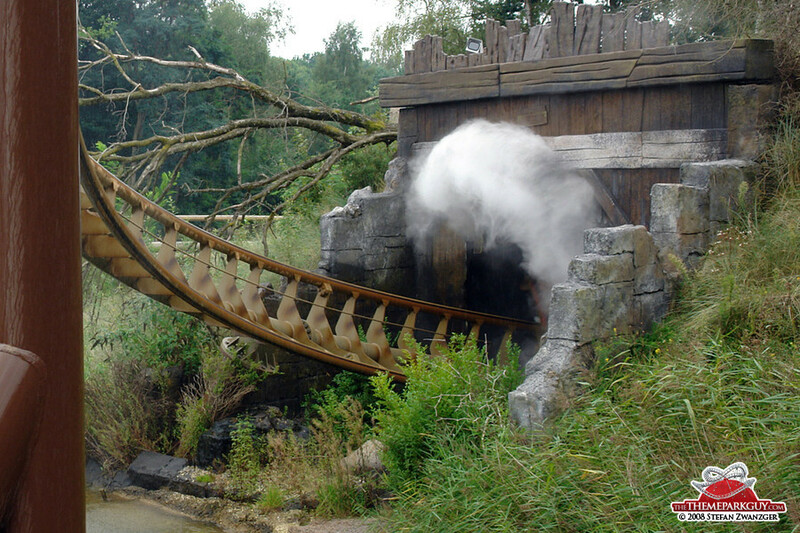 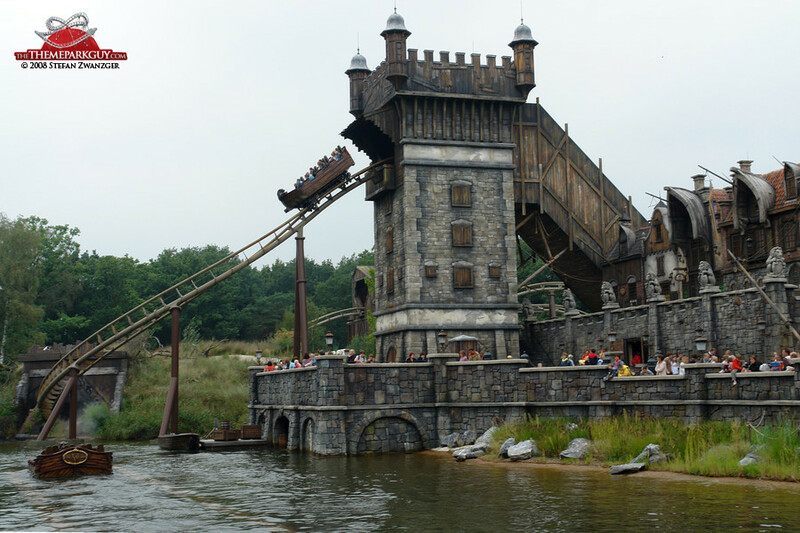 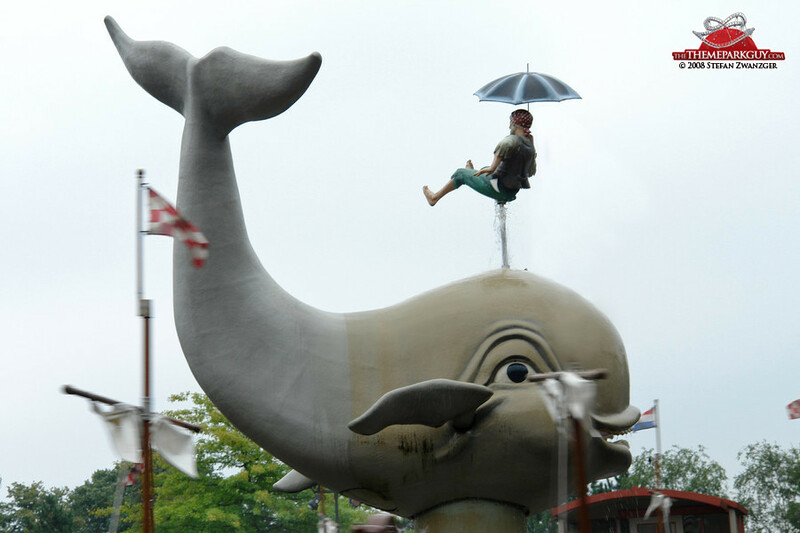 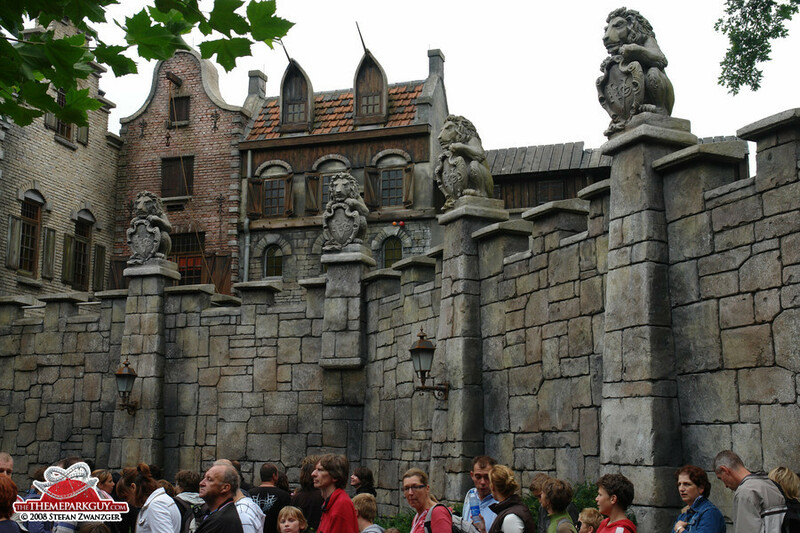 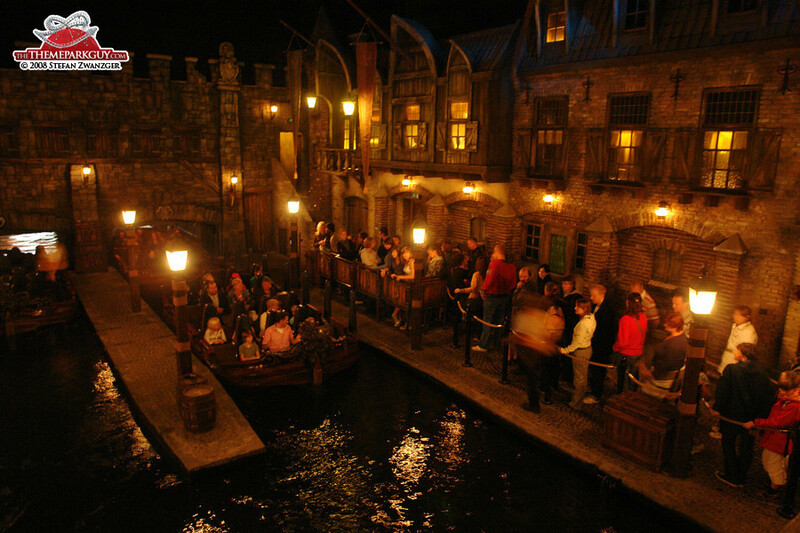 The attractions fit seamlessly within this setting, with one attraction deserving particular praise for its excellence, even reaching Disney standards: 'Flying Dutchman', a mixture of roller coaster, flume ride and ghost train, begins slowly and eerily in a dark, fog-filled harbour before turning into a wild coaster ride. 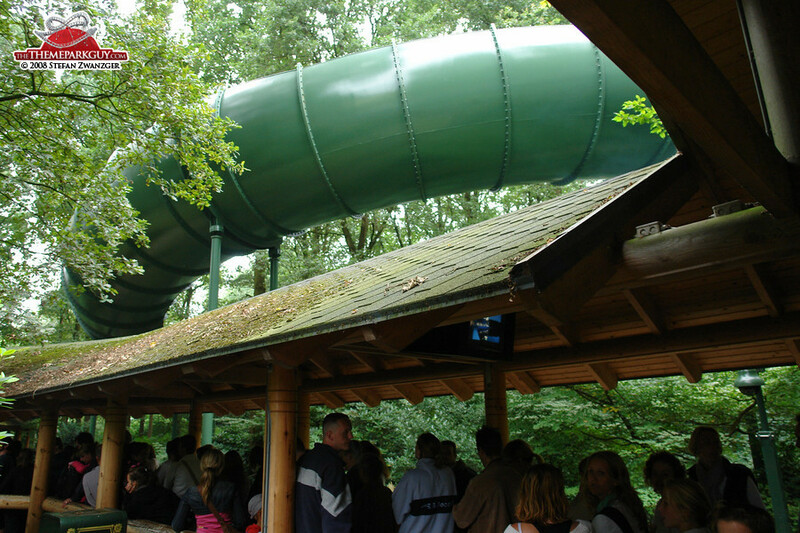 Ingenious! 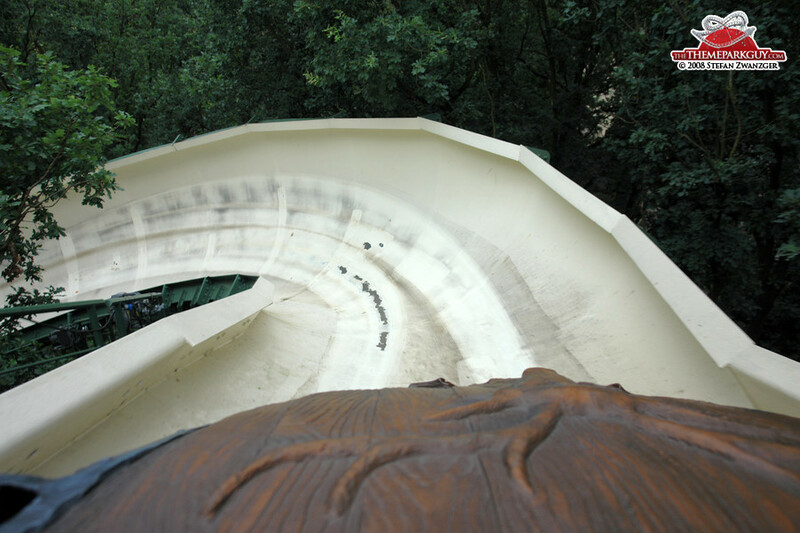 Apart from that, flume rides, looping coasters, carousels and a standard river rapids ride await you (if you can find them). 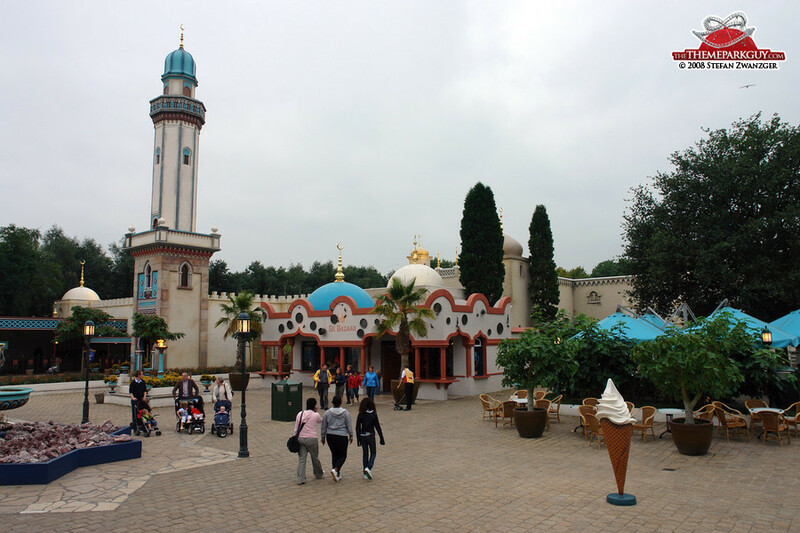 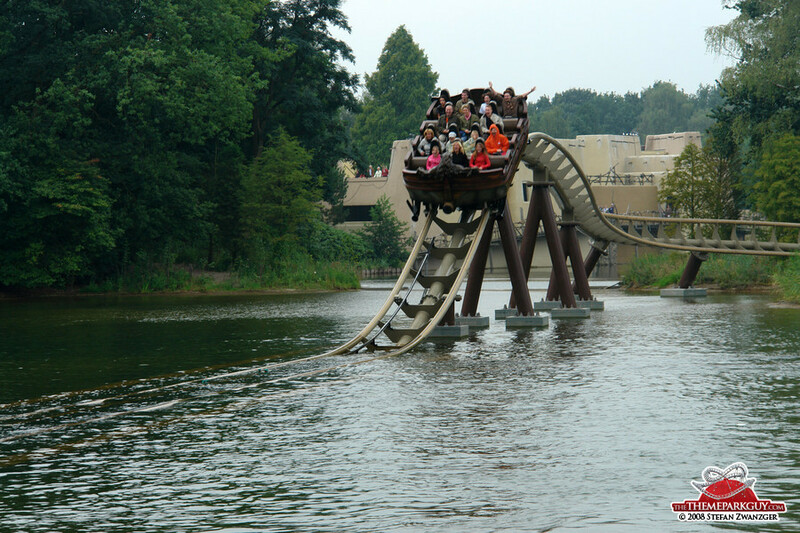 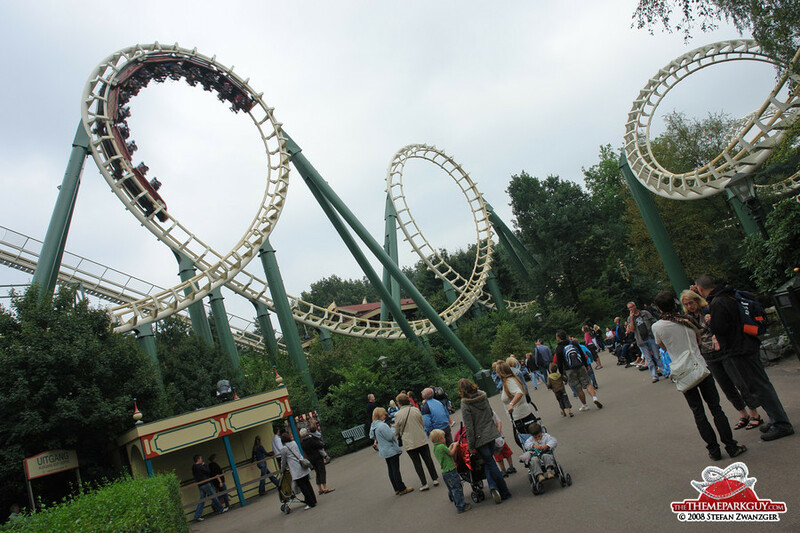 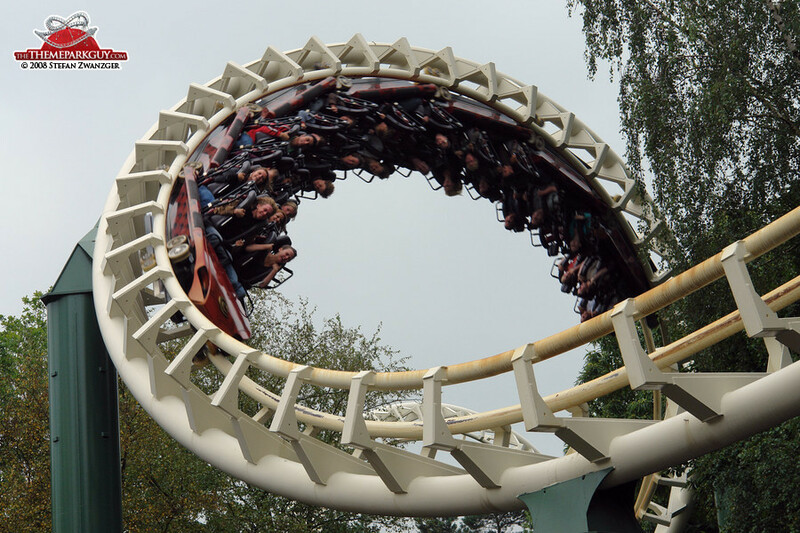 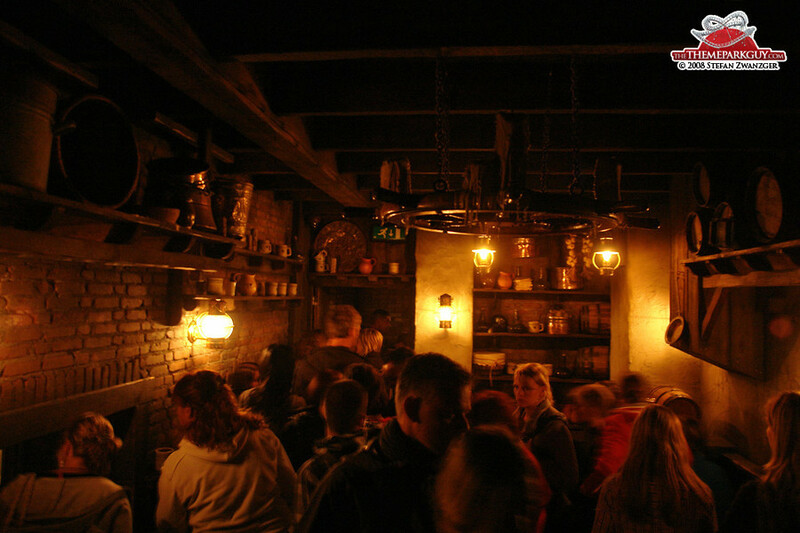 Efteling might make you feel a bit lost and confused because of the considerable distances between attractions and its long stretches of featureless forest. 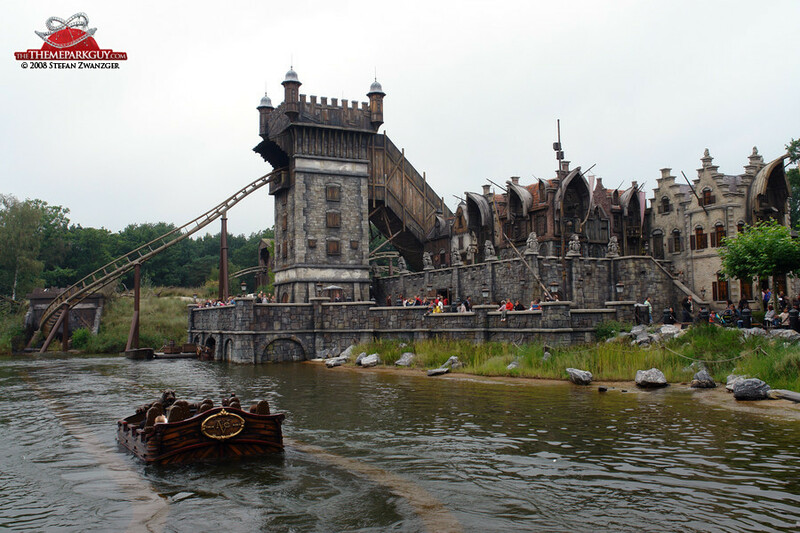 Definitely one of the best theme parks in Europe!